We create really great places for people to live, work, sleep, eat, play & learn. Places & spaces that people feel comfy, warm & loved. 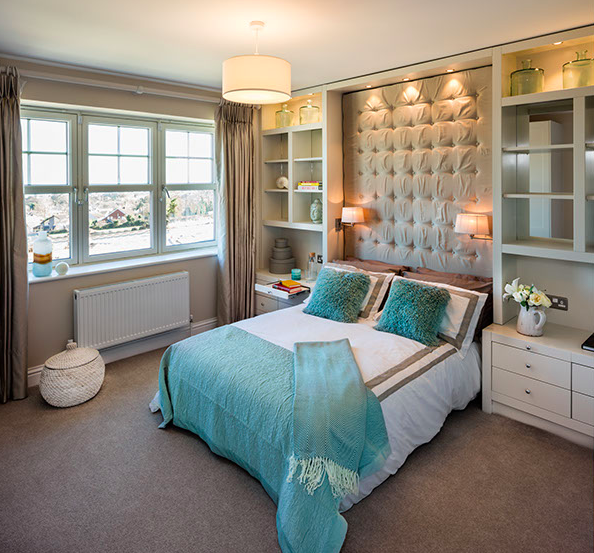 Our built environment has a profound effect on our state of mind & when you are thinking about making changes to that environment we can help & advise you how light & space can be manipulated to enhance your life & those who surround you, be they family, friends or workmates. 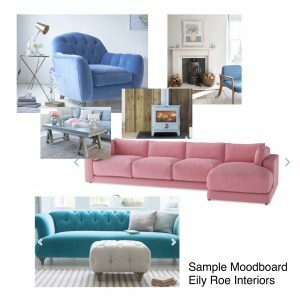 We listen to your wants, needs & desires & because we are passionate about what we do. 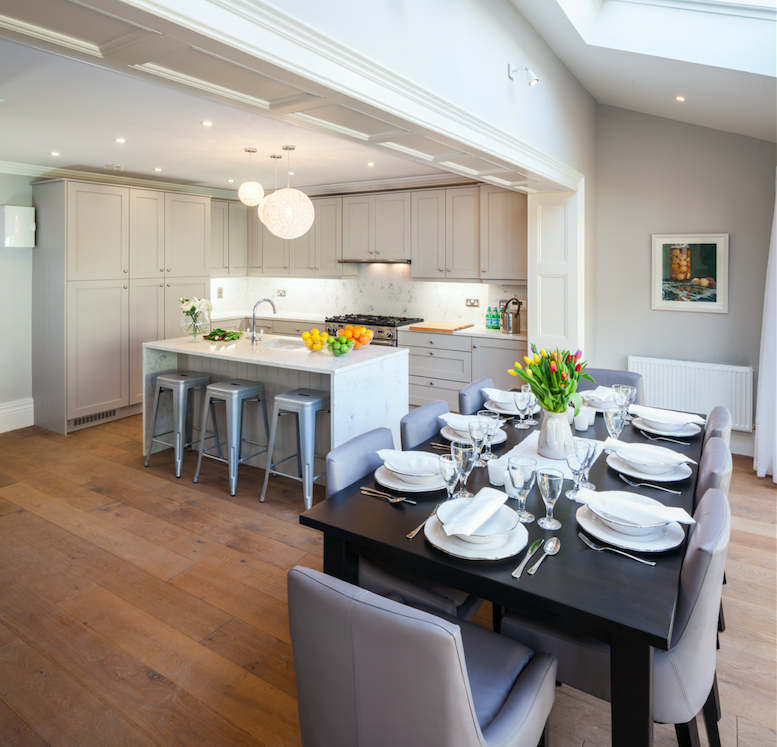 We deliver drawings, project management & advice which is tailored exactly to you. We do not want to create something fashionably flashy or transient (unless of course that is what you want!) The amount of time we spend listening to you before we start is critical. You could say ‘Our Sole Desire is your Soul Desire’! 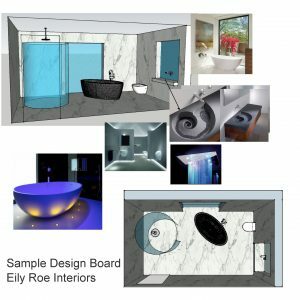 Our clients are all sorts of unique people with one thing in common: they are discerning individuals who want to spend their money wisely to make the place they live or work in as effective as possible. 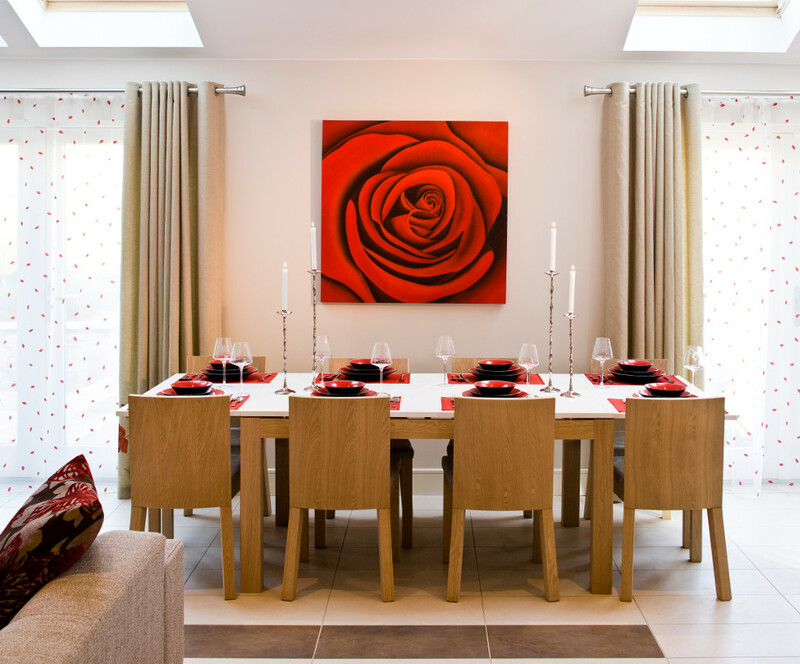 We bring years of experience to create beautiful homes, offices & restaurants for lots of people. We do not overload ourselves so you can trust us to give your project the time and attention it deserves. Like what you see on our website? Then pick up the phone & call or email us to discuss your project & set up an initial meeting. Depending on the scale of the project, this may be cost free, or a nominal fee is charged which is deductible if you go ahead. Initially we chat about what your wants & needs are; bringing together family or decision makers where appropriate. 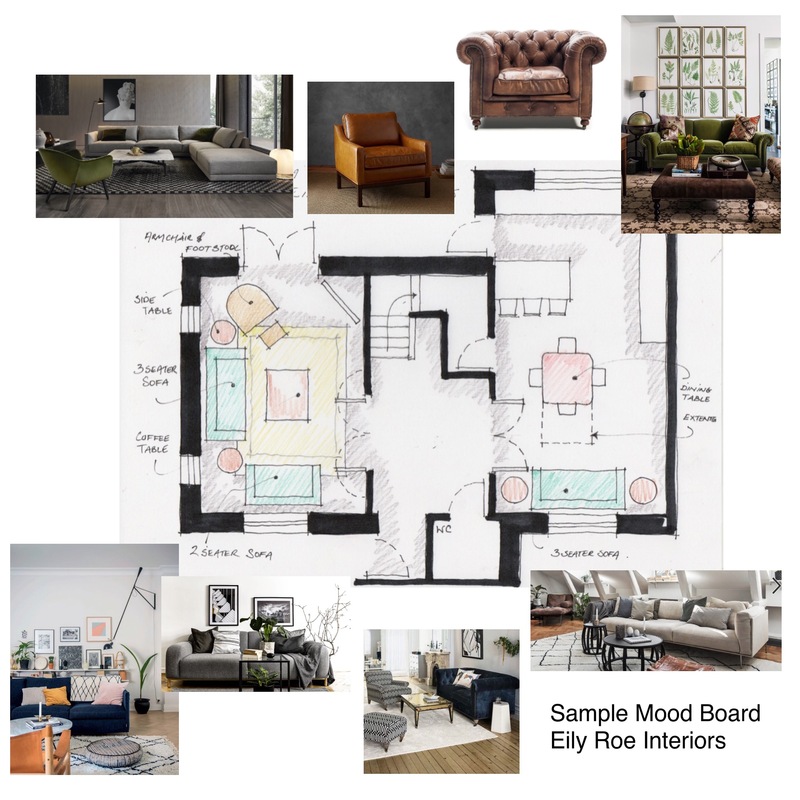 After agreeing a Brief we then return with an initial sketch scheme, showing sketches and images or mood boards. Changes are then made as required before more detailed drawings are prepared. 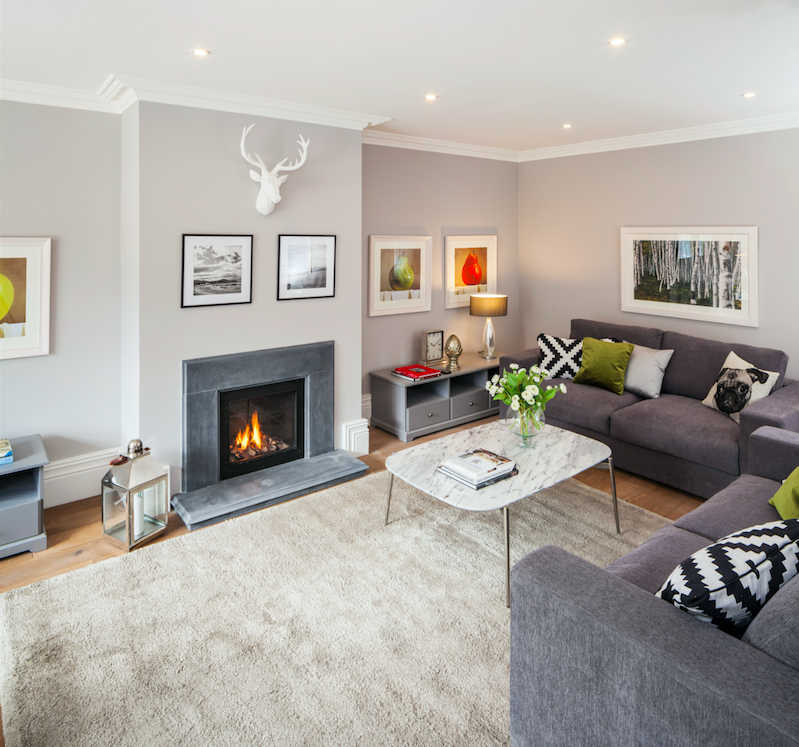 We help select all finishes and materials and using the services and skills of the best tradespeople in Ireland we organise the building of your dreams. We work alongside Engineers where required for Structural expertise and Building & Financial Certification. 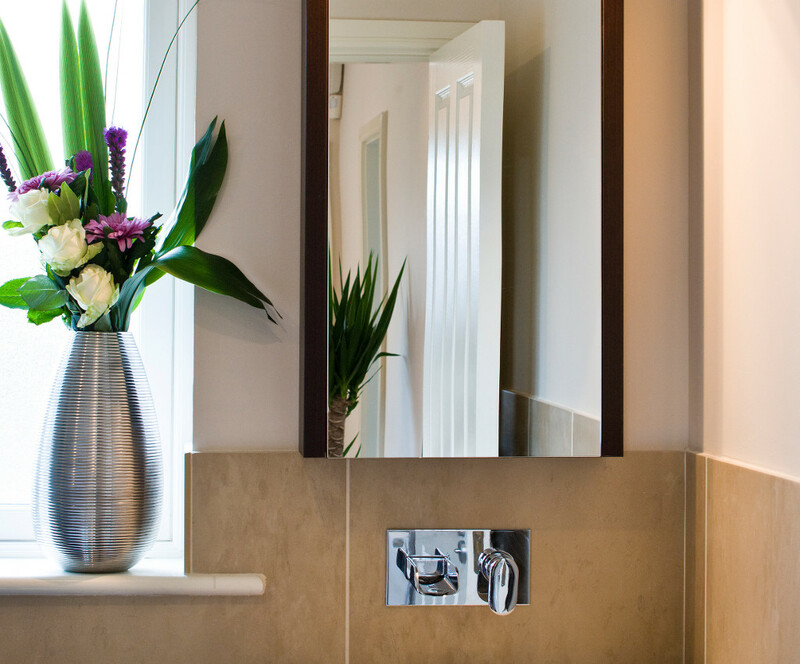 We offer a Bespoke Turnkey Fitout when required of us. 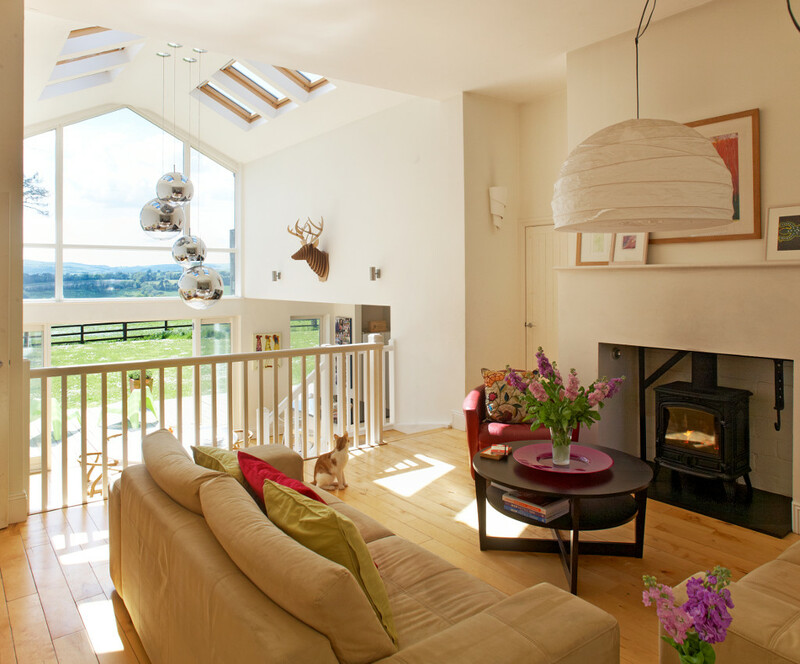 Eily graduated from Dublin Institute of Technology in 1986 with an Advanced Diploma in Environmental Design. Eily worked for Architectural Practices in Ireland, Europe Australia & America before setting up her own Interior Design Practice in 1998. 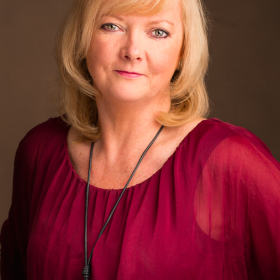 She works with clients throughout Europe assuring a bespoke, confidential service for every valued customer. Residential Housing Development in Co. Wicklow. 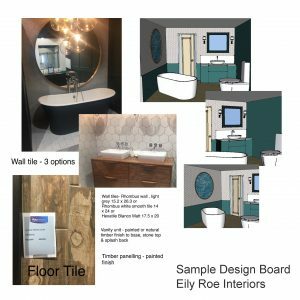 Modernising your existing home ? 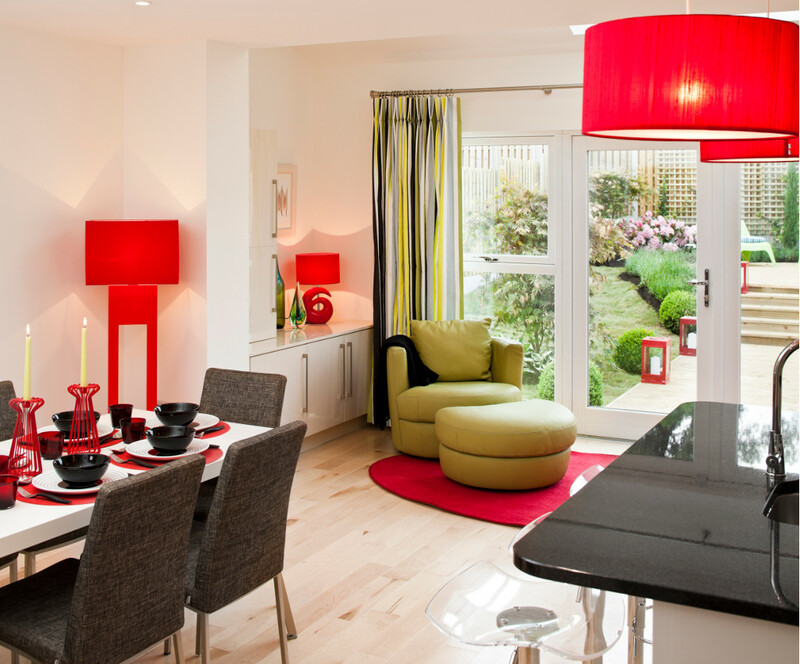 Building an extension or a new house? Do you really know what you want or what is possible? Talk to Eily and she will find out what your dreams are and put them on paper. Hire her as project manager and she will make it become a reality. How do I know? She did it for us. We hired Eily to design and project manage our 100sq Metre extension. She was a pleasure to work with and she managed our builder & contractors firmly and with respect. We now live in a functional, well lit, and comfortable home. 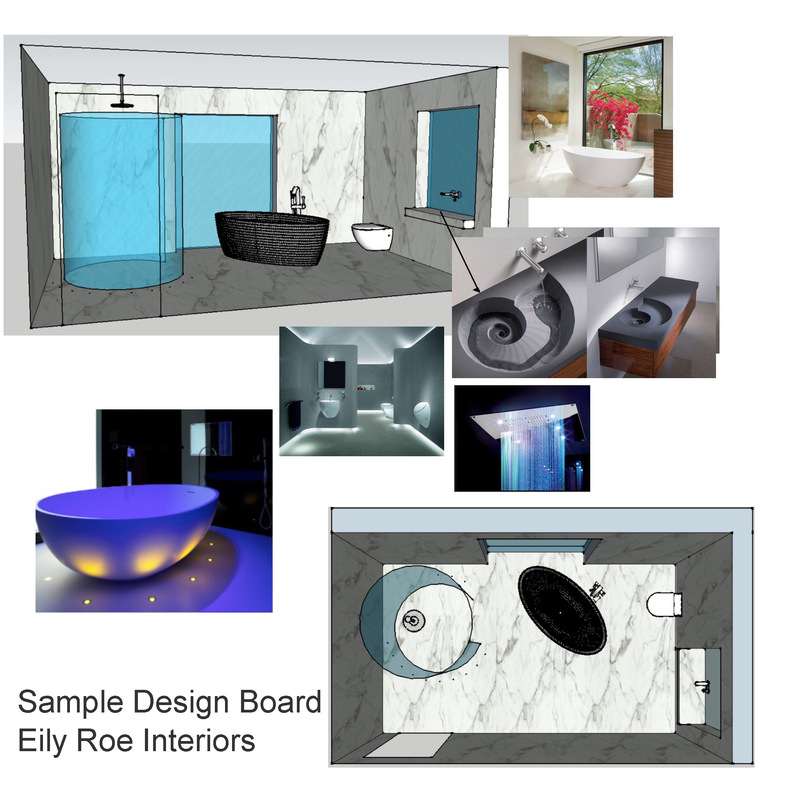 Eily Roe Interiors had a challenging brief: to design a living space suitable for a motorised wheelchair within a tight budget; retaining the brightness of the original downstairs; and that the neighbour was not to lose light. She excelled herself at all levels of the project achieving all these objectives. She guided us through the design project with great tact and imagination. Her relationship with the builders was first rate. We are appreciative beyond measure of how aware she was of the emotional upheaval it was for us to have to undertake this work due to a progressive disability and of her amazing ability to secure reasonable prices from all including the first rate builders. 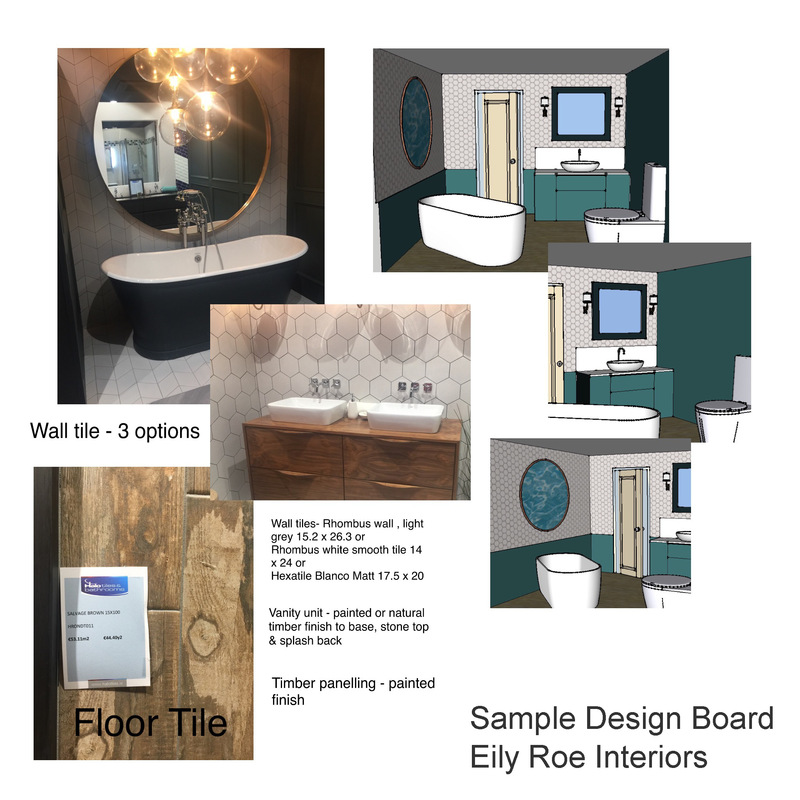 Eily Roe Interiors have carried out numerous projects for my company over recent years, the latest being in May this year. 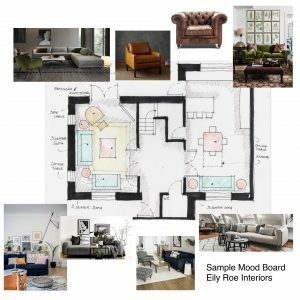 The company has worked for me on interior design for new build residential and commercial construction, a large refurbishment project, together with Showhouse fit out and presentation. 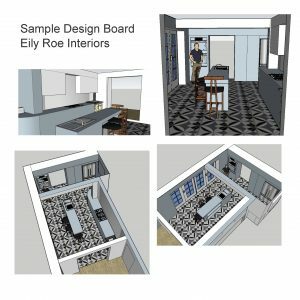 I have used Eily’s excellent service regularly over time not just because of the obvious quality of her work and advice, but also because she has always delivered on time and within budget, which is still a rare talent. We are happy to chat through the possibilities for your project by phone or email & can follow up with an email detailing proposed costs. 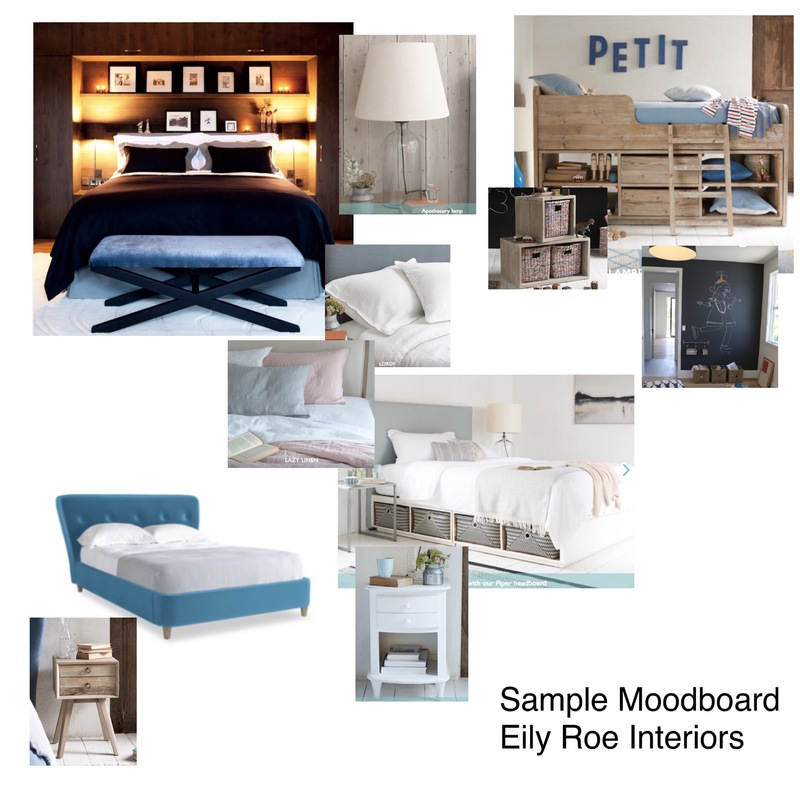 © Copyright 2015 - 2017 - Eily Roe Interiors.